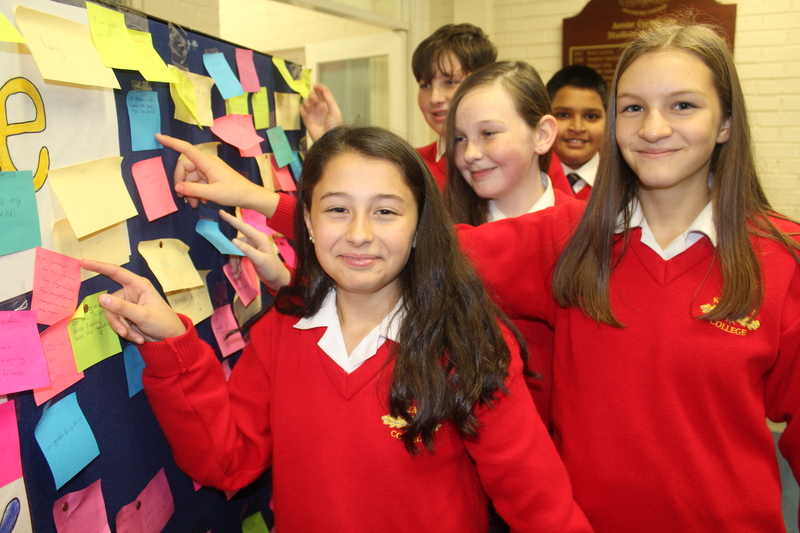 Congratulations to all students who took part in Wellbeing Week. Next Next post: National Concert Hall 2019!! !